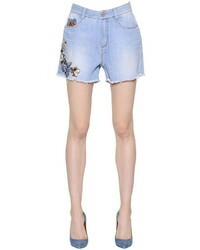 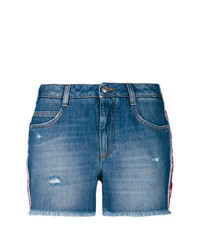 Ermanno Scervino Floral Applique Denim Shorts $419 $466 Free US Shipping! 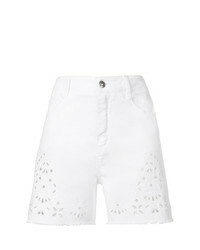 Ermanno Scervino Eyelet Detail Shorts $484 $605 Free US Shipping! 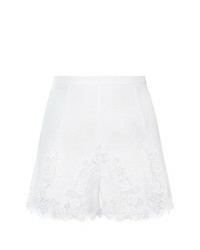 Ermanno Scervino High Waisted Lace Shorts $425 Free US Shipping! 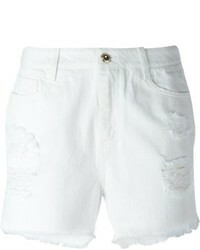 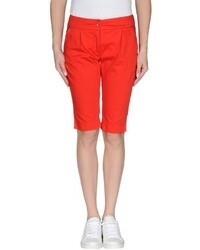 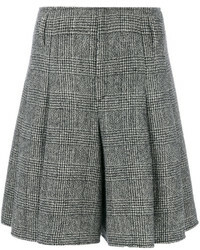 Ermanno Scervino Prince De Galles Shorts $1,093 Free US Shipping!